I’m really enjoying this exercise in seeing the direct impact of government interference in the brewing industry. 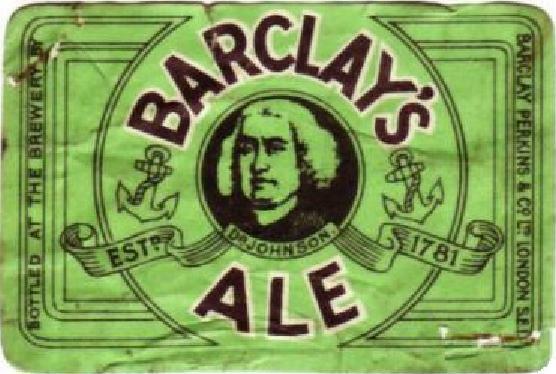 Even though hostilities had ceased three months earlier, there were still heavy restrictions on brewing. These were gradually lifted in a series of steps. Though note that beer duty was still increasing. 70s per standard barrel was about ten times the pre-war rate. 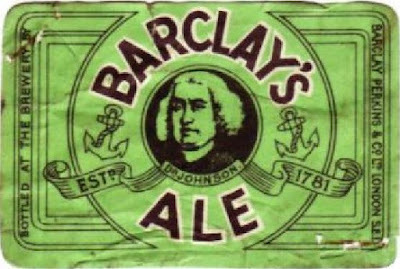 It was the high rate of tax, which made beer more expensive, that stopped a return to pre-war gravities. April 1 1919: Beer duty raised to 70s. Statutory barrelage increased by 50 per cent., and gravity raised to 1040º in Great Britain. Special charge of 25s. per barrel for munition beer abolished as from April 30 1919. So what did Barclay Perkins do when the rules changed? They brought back X Ale. Though they continued to brew Ale 4d, which was part-gyled with this beer. Easing of supply problems is evidenced by the return of flaked maize. As it needed to be imported, it was unavailable in the later war years. What hasn’t changed is the high percentage of coloured malt, almost 15% of the grist. If that tiny amount of roast barley looks pointless, I’ll point out that it was added to the copper and boiled. Which presumably draws out more colour than mashing. This beer isn’t a million miles away from a modern Mild. Black malt or roast barley? Black malt in the text but roast barley in the recipe.